Above is a chart of CEF, Canadien Gold (60%) and Silver (40%) bullion closed-end fund trading at a 6.5% discount today. ON SALE! I have no clue if tomorrow the price will be higher or lower. Note the premiums as high as 10% and currently 6.5% discount. Though, I like miners more, but now is a good time to pick up tangible money at a discount. Pay 94 cents and get a dollar of gold and silver today–I will take it. SOLD! Miners make money on the arbitrage between their input costs and output prices. 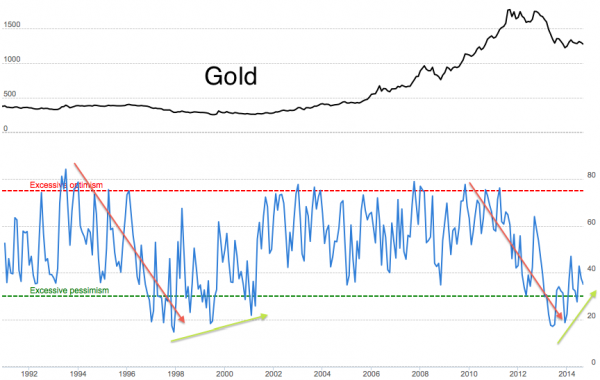 You don’t need a rising nominal gold price; you need a rising REAL gold price. Now is the time for me to post on Yamana (by this weekend, I pray) because it is at a price $7.33 that I have purchased in the past and it may be a reasonable choice for a BASKET of miners. Also, you want to see analysts pile-on negatively AFTER price has fully dicounted the news. I am not being contrarian or cynical, it is just how markets work–they DISCOUNT. Yamana Gold (AUY -1.2%) is lower after Morgan Stanley, Credit Suisse and Raymond James cut their price targets on the stock to $10.70, $10.50, and $10, respectively. In the case of Morgan Stanley, the lower target still implies upside of more than 40%; AUY has said the Pilar mine in Brazil has shown improvements with output increasing M/M, but the ramp up is tracking modestly below expectations, thus the firm’s tempered outlook. An update on Canadian Malartic and meeting quarterly expectations are potential catalysts expected over the next 6-8 weeks. 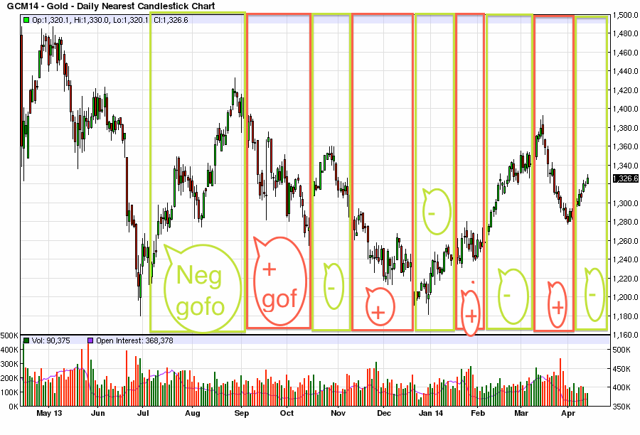 Read the link below and the link within it to gain more understanding on gold and miners. 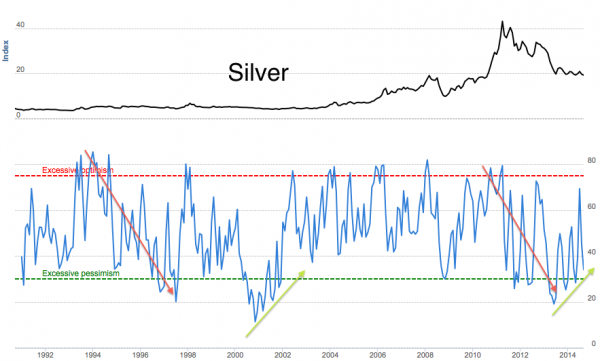 (Editor: Read the following article and ask how YOU, as a reader or investor whether you have no opinion; are hyper bearish or hyper bullish gold or miners, benefit. Is there a particular BIAS? Finally, what is the main question you want answered? So what is the acquisition __________? Prize awarded. And they were doing do well. The intensifying battle of Osisko Mining is fast undoing gold miners’ work to restore credibility. Wednesday Yamana Gold raised its offer to 8.15 Canadian dollars (U.S. $7.42) a share, this time roping in Agnico-Eagle Mines as a joint bidder, valuing Osisko at C$3.9 billion. Goldcorp raised its own bid to C$7.65 a share last week. Takeover battles, with their risk of overpaying, are always unnerving for investors in the bidders. 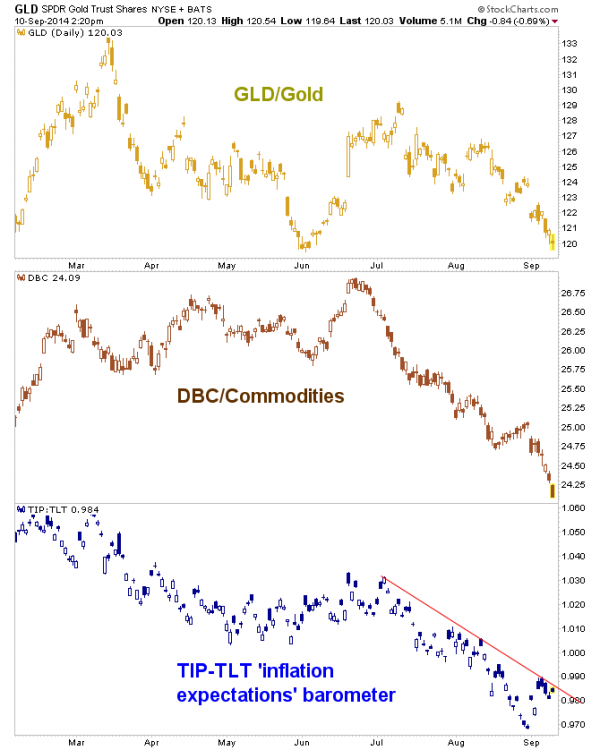 With gold miners thate is added concern: The sector has dropped about two-thirds since September 2011 as a history of overpriced deals an busted investment budgets caught up with it. Miners have worked to address this, cutting costs and investment and, in many cases changing top management. Citigroup estinmates the average all-in cash cost per ounce, which includes things such as capital expenditure, fell by a fifth last year. It remains more than $1,400 an ounce, though–still above today’s gold price of about $1,300. So this is no time to succumb to the old ways. Yet, even before Wed, both Yahmana and Goldcorp had made offers dilutive to their own value, ssays adam Graf at Cowen. That they are engaging in this now suggest talk of discipline is just that–or that their own project pipelines aren’t as robust as though. Osisko’s stock now trades at C$7.94, and the break fee on the latest bid is worth 44 Canadian cents a share. To counter, Goldcorp would have to raise its bid roughly C$1, or 13%. It should resist the temptation, but may not. One thing is clear. 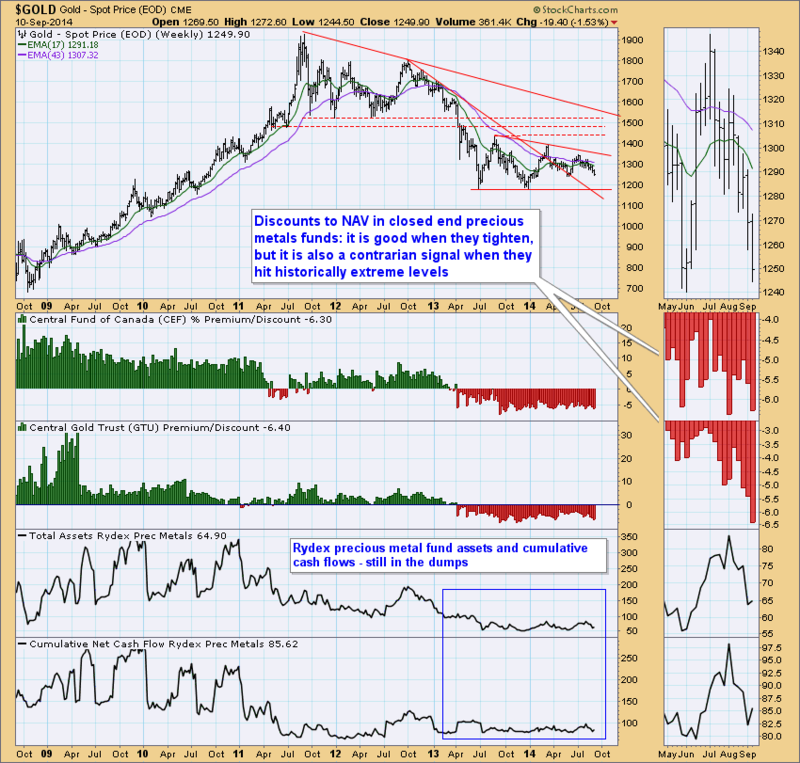 With the recently rediscovered discipline now apparently crumbling, it makes more sense to own junior gold miners, the potential targets, then their bigger rivals. –Liam Denning. I will post my “answer” this weekend. Your thoughts? Note the extreme tightness for leasing gold. 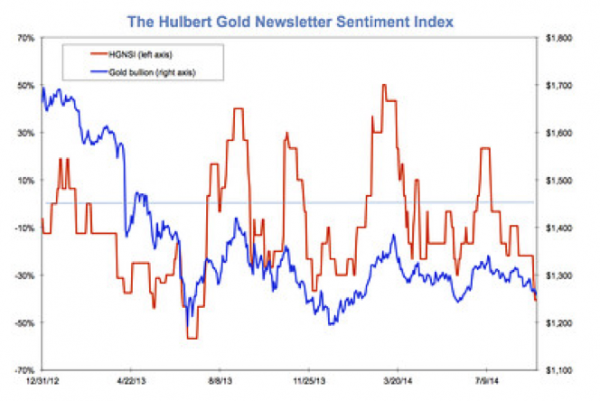 See: Gofo It will be interesting to see if gold can continue to decline in the face of bullion demand. Leasing rates are close to the most negative since mid-August 2013 when gold rallied to $1,400. and/or they don’t have the gold.